According to research from the University of Texas, an all-white office space has shown to make employees more prone to errors. However, this color should not be disregarded as a positive feature in office environments. While painting walls in this neutral hue may not be the best move, white can be integrated as an accent color. This strategy dampens the impact of a colorful space, making incorporating red, blue, or green less chaotic. Small bursts of white, like in office decor or even a single accent wall, is just enough to balance the chaos of color. When it comes to business, going green should mean more than reducing the company’s carbon footprint. Green is also the gateway to more inventive employees. A study published in the journal Personality and Social Psychology Bulletin found that even just briefly looking at the color green facilitated greater creativity. By those results, employees only need green in small doses. Incorporating plants around the office is a great way to enhance design while boosting creativity. 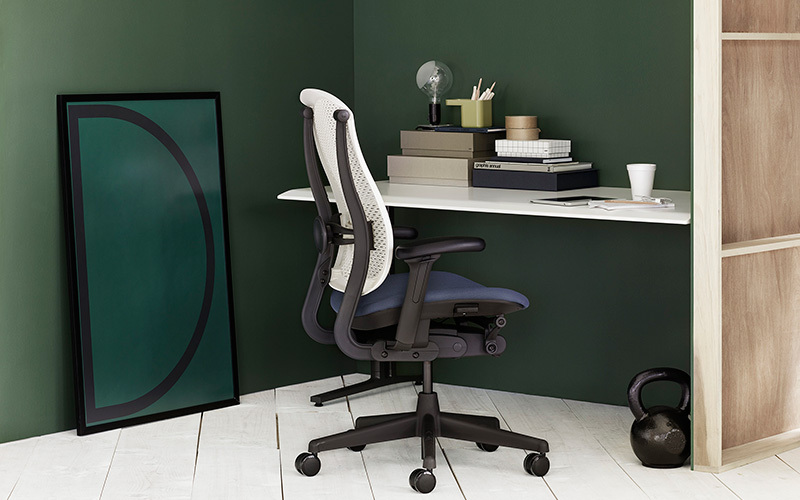 Otherwise, a green chair will give employees a spark of creativity every time they approach their desks. Blue is a calming color that helps reduce anxiety. People often associate the color blue with a clear sky or a vast ocean. Just as those facets of nature often evoke feelings of calmness, seeing blue can soothe employees’ anxious minds. It’s also known to boost productivity. According to TaskWorld, because of this advantage, many offices opt to paint all of their walls entirely in this shade. 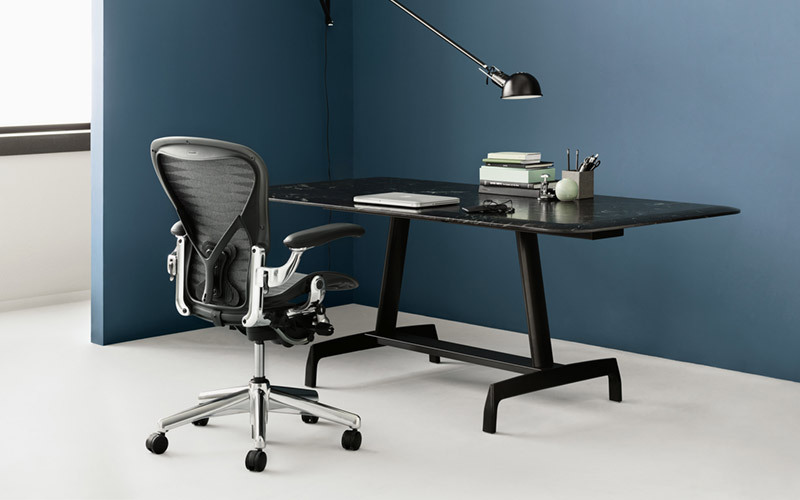 Even if a company doesn’t go with all-blue walls, they can still integrate the color into much of the space by using blue as the corresponding shade for office decor and furniture. Yellow helps a space feel more welcoming. Bright and fun, yellow has some pretty obvious qualities. 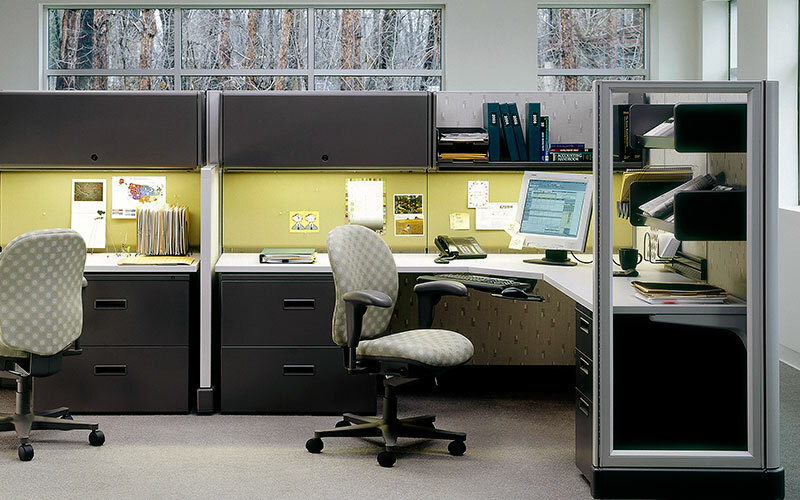 As the Houston Chronicle explained, hues like yellow and orange are welcoming and can really energize an office space. Plus, as the Houston Chronicled indicated, research shows they can trigger memories – which is great for employees who need help staying on top of their work. As with the other colors, small doses are best. Yellow or orange rugs, accent walls, and office decor are great options for highlighting these hues. The Houston Chronicle did mention that yellow can kick an appetite into high gear. If companies want to deck walls in yellow, they might be better off reserving that color for the kitchen. 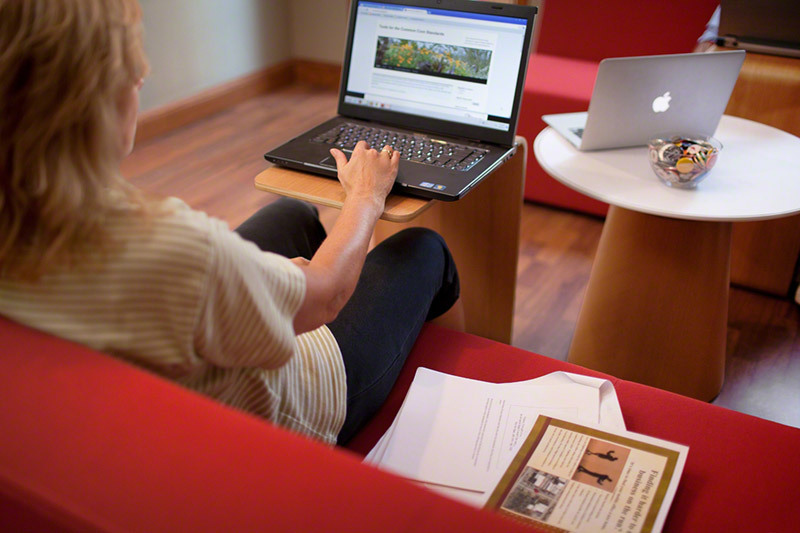 Red warms up a workspace. People often regard red as a symbol of power, anger, or love. In the office, it signals warmth. According to Forbes, seeing red can make employees feel that the temperature in the room is higher than it actually is. Offices can take advantage of this by incorporating red into areas of the building that are especially chilly. The post What Color is Your Office? 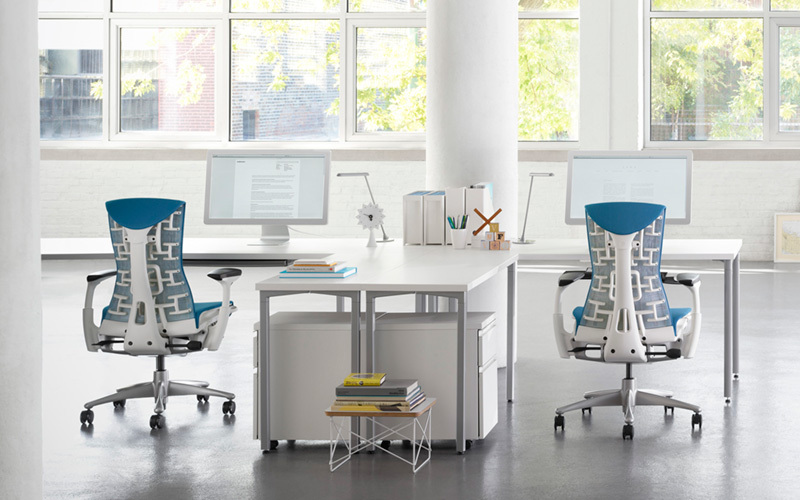 Find Out Why it Matters appeared first on Office Designs Blog.